To create a concept for an entirely new music festival and design a visual system for everything needed for the festival. Growing up by the beach in Southern California, I have always loved the lifestyle the ocean and beach provides, and combining it with live music seemed like the perfect combination for a successful festival. 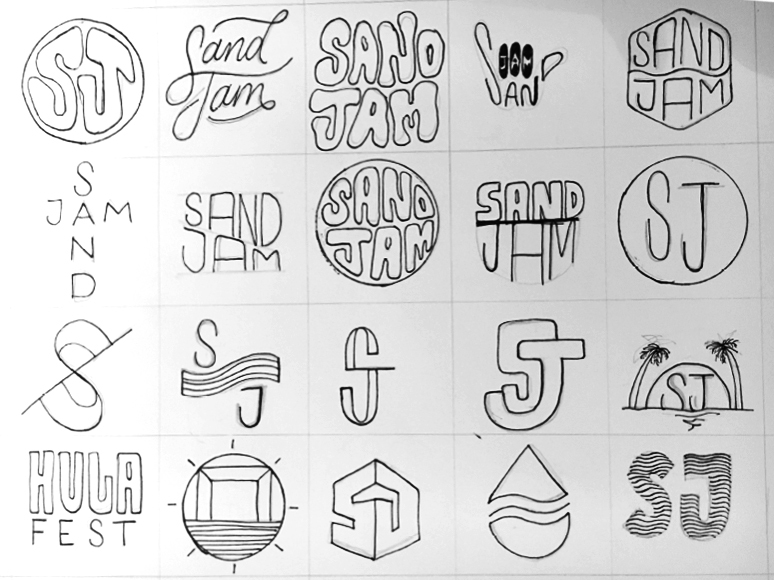 Inspired by the design style of David Carson, I was able to channel some of my personal vision into a working system for SandJam Music Festival.